Do your everyday adventures leave you with a thirst that is out of this world? 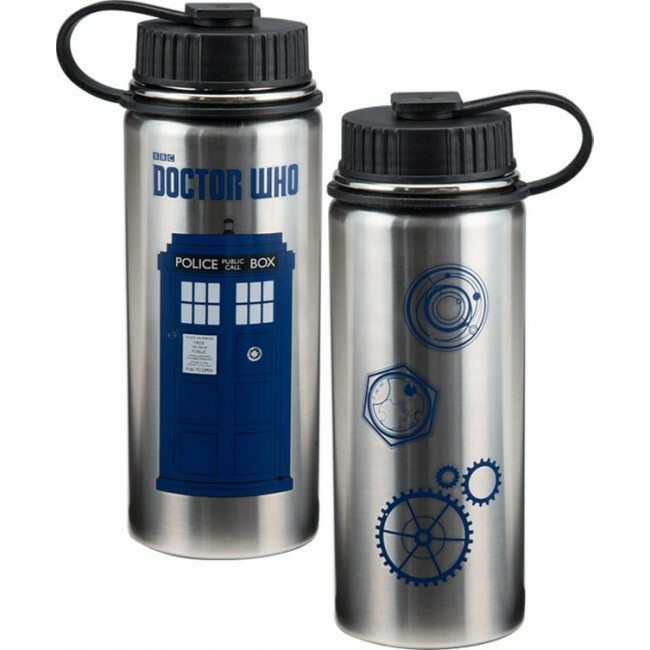 Quench it with this Doctor Who BPA-Free, reusable and recyclable vacuum insulated water bottle. It is vacuum-sealed for superior insulation. The Loop-top cap offers greater functionality while you're on-the-go. 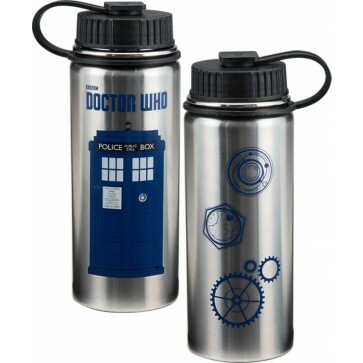 It Keeps drinks hot or cold for 6 hours. The wide mouth makes it easy to clean and add ice.